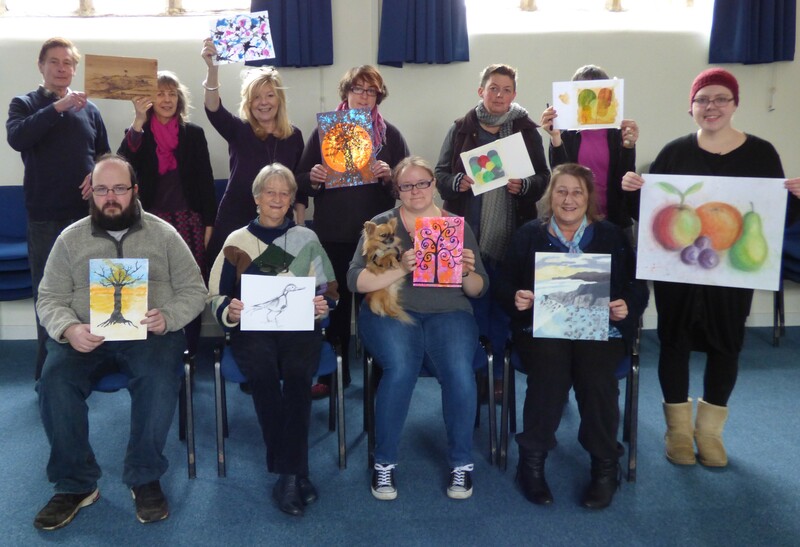 Bridport - Conquest ArtEnriching the lives of people with disabilities. 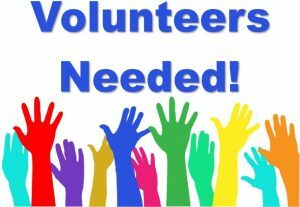 We need volunteer helpers to support and join the team. Dates for the summer: 29th April, 13th May, 3rd June, 17th June, 1st July, 16th July (Tuesday), 22nd July 2019.